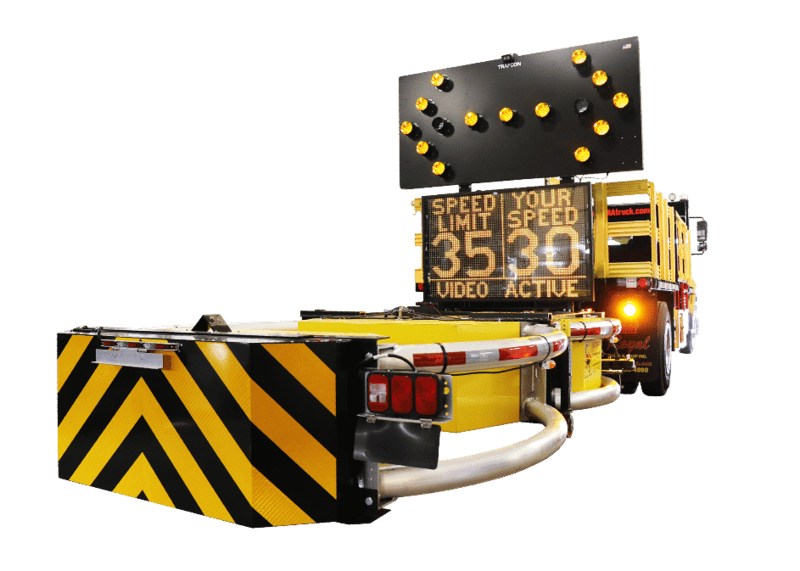 In many work zones, a TMA truck’s sole job is to idle behind the zone to protect the workers from oncoming traffic. While this is an effective way at preventing injuries to those in the zone, the idle time causes harmful wear-and-tear to the engine as well costing a significant amount of money in fuel consumption. 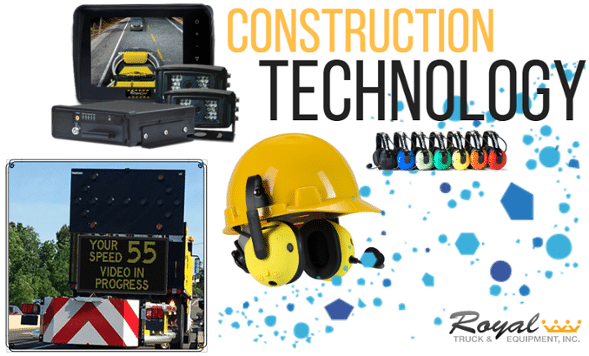 Especially on TMA trucks, where fuel is used to keep many necessary electrical parts running, such as safety lights, arrow boards, radar boards, and DVR systems, fuel costs add up quickly. In many jobs, a TMA truck idles for eight hour shifts, which burns between a half gallon and a full gallon of fuel per hour. At a national average price of $2.47 per gallon of diesel (as of 7/03/17), an eight-hour shift would cost approximately between $9 and $15 just in fuel consumption. Over the course of a year, using the truck five times a week, it would cost over $2,000 worth of diesel just from idling! After looking at the cost of diesel consumption from idling, we need to compare it to what it would cost to run the same jobs with a generator mounted on the truck. 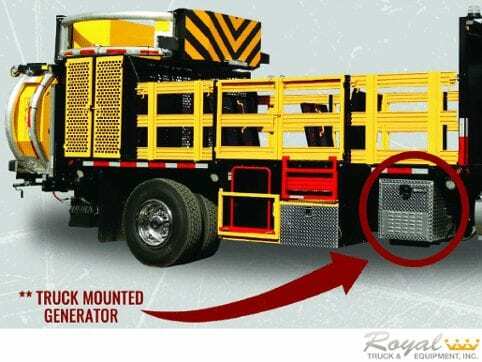 Having a generator on the truck means that you would no longer would need to keep the truck’s engine running while in a work zone. 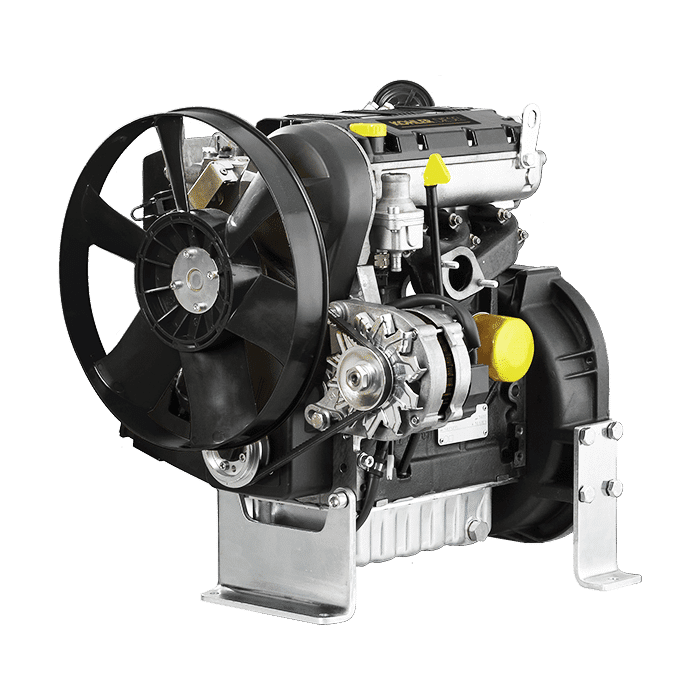 With a generator only burning through one gallon of fuel every six hours, that means you do not have to spend over $2,000 a year just from idling. Just how much money would you have to spend per year in idling costs per year though? If your generator runs on diesel, a year of eight-hour idle time, five days a week would only cost you $231.19. That’s over $2000 less than what it would cost without a generator. Additionally, some generators run on gas, which would save you even more money! Another financial incentive to using a generator would be that there is no risk of receiving an idling fine. Many states issue a fine if your truck is idling for anything more than just a few minutes. For example, the state of Virginia issues a fine of up to $25,000 for idling for more than, “10 minutes for diesel vehicles (3 minutes for all other vehicles) in commercial or residential urban area.” By using a generator, you do not run the risk of incurring these types of fines. For more information about generators, click here to watch a video all about them!